35% Aragones, 35% Trincadeira and 30% Castelao from Alentejo, Portugal. SRP of $10 and available for as low as $8. Sample received courtesy Winebow for review purposes. “Loios is a wine produced in the Alentejo region, located in the south of Portugal. Its name originates from the title given in the 15th century to the members of the ancient Priest Congregation of St. John Evangelist, known simply as Loios. Loios monks have always had a deep connection to the history of Alentejo, especially to its wines. Thus, this wine has been named after them and is made from traditional grape varieties of the region. 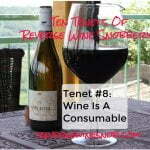 This easy drinking red shows an intensely fruity aroma, jammy and meaty all at the same time. Soft and easy going, it is nevertheless able to complement all cuisines. Perfect with barbecue, tomato based pasta dishes, or even a pizza. 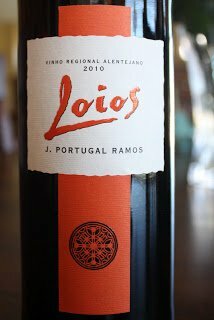 Today’s wine is the first of two that we will be reviewing from the Loios line from J Portugal Ramos. 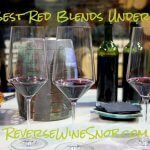 We’ll start with the red today and get to the white wine next week, but both wines feature several grapes that are new to me. 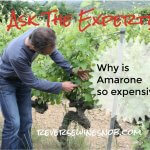 Although perhaps they are not new…Depending on who you ask, Aragones is either Grenache or Tempranillo. Trinicadeira and Castelao, on the other hand, are grapes indigenous to Portugal. 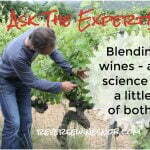 I must admit that I always find it refreshing when winemakers focus their efforts on their native grapes rather than just following everyone else and trying to produce the variety of the moment. So how did it work this time? The 2010 J. Portugal Ramos Loios Vinho Tinto begins with aromas of jammy and ripe dark fruit. 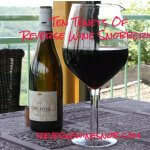 This soft and easy to drink wine tastes of lots of juicy fruit plus a little licorice. Not overly complex, but definitely satisfying. 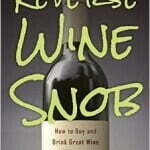 This wine should have wide appeal especially since it is fairly food flexible. The finish is good and of medium length with a light vegetal component that becomes a little more pronounced. This wine does not see any oak, so it really lets the fruit shine.